We are trusted by many prestigious clients to hold copies of important keys, and to deal with incidents through mobile alarm response units whenever needed. In accordance with key-holding standards (BS7984) our key-holding services is fully insured and we of course hold an SIA licence. Our key-holding services are used by a wide variety of domestic and commercial customers. The benefit to clients is peace of mind, knowing that their property is being monitored and can be attended as quickly as possible. Our key-holding services involves us securing your site’s important keys using a high-security storage vault. These keys are then accessed via a valid key that only the key-holding response officer has control of. As soon as an alarm is triggered at your property, one of our key-holding team will attend, checking the premises and carrying out any action if required. 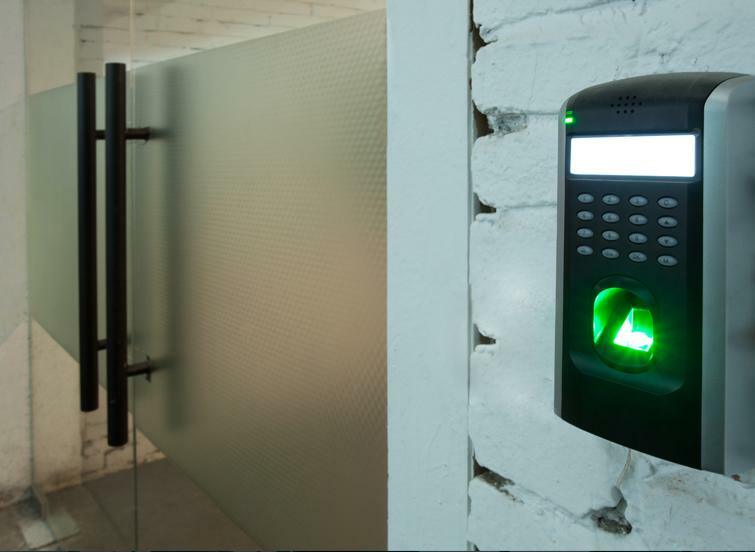 We also provide lock-up and unlock services, escorts of lone staff members in and around the property and, if required, routine internal and external checks of your premises via mobile patrols.